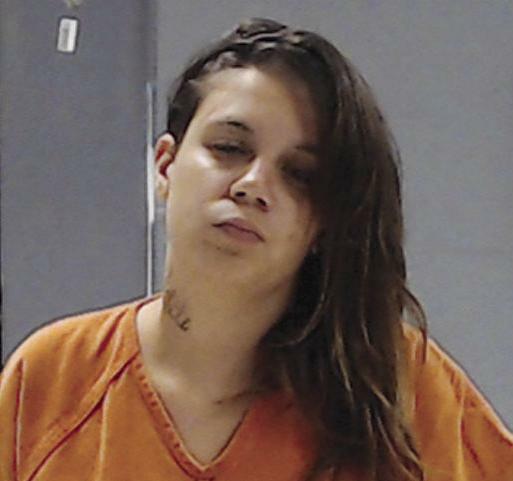 A 19-year-old woman arrested on a Hunt County drug warrant in Bexar County was transported by deputies back to the detention center in Greenville. That’s when authorities discovered more charges against McKaylee Ann Carpenter. She was also wanted on a Dallas County warrant for Capital Murder. No other information on the murder case has been disclosed.